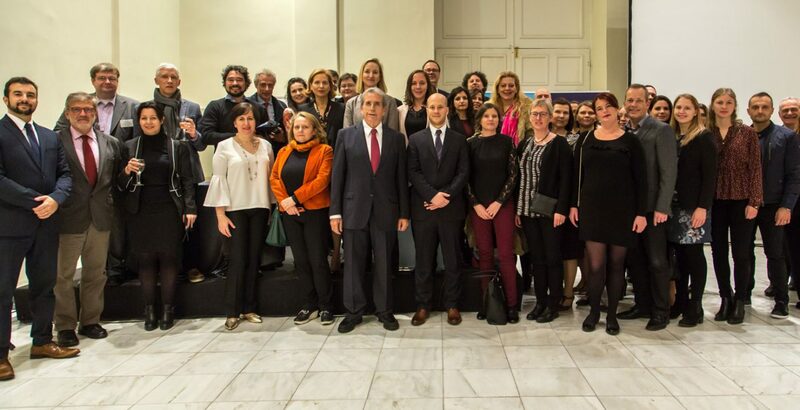 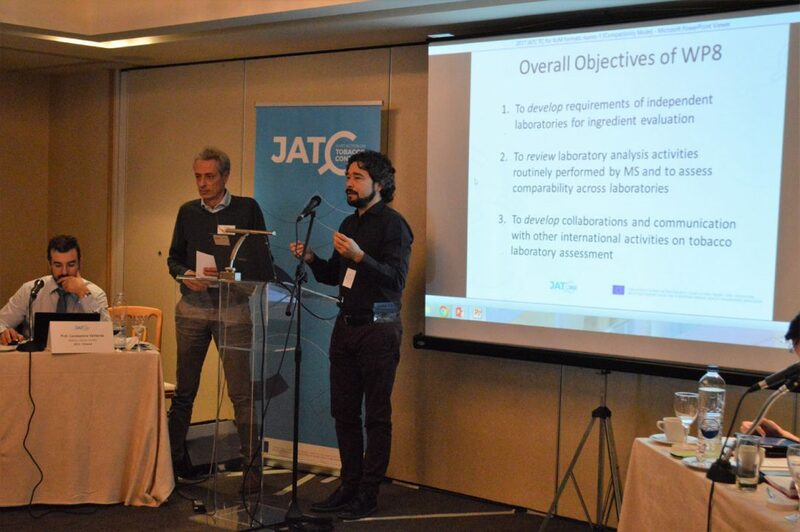 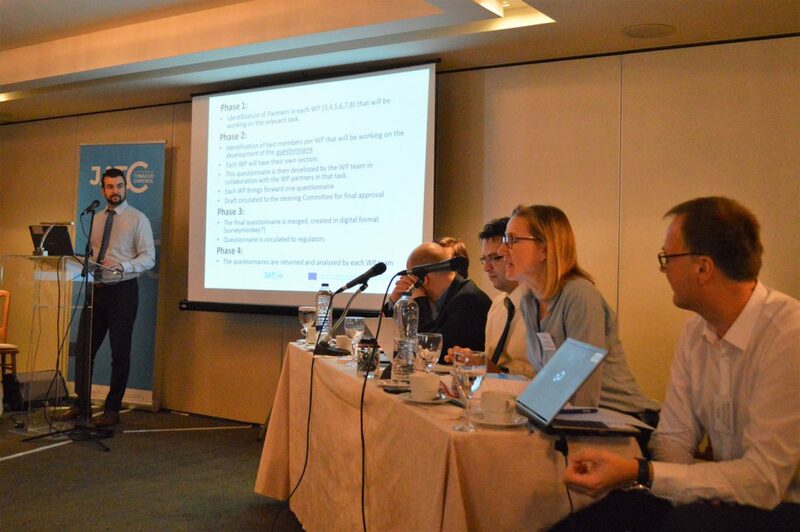 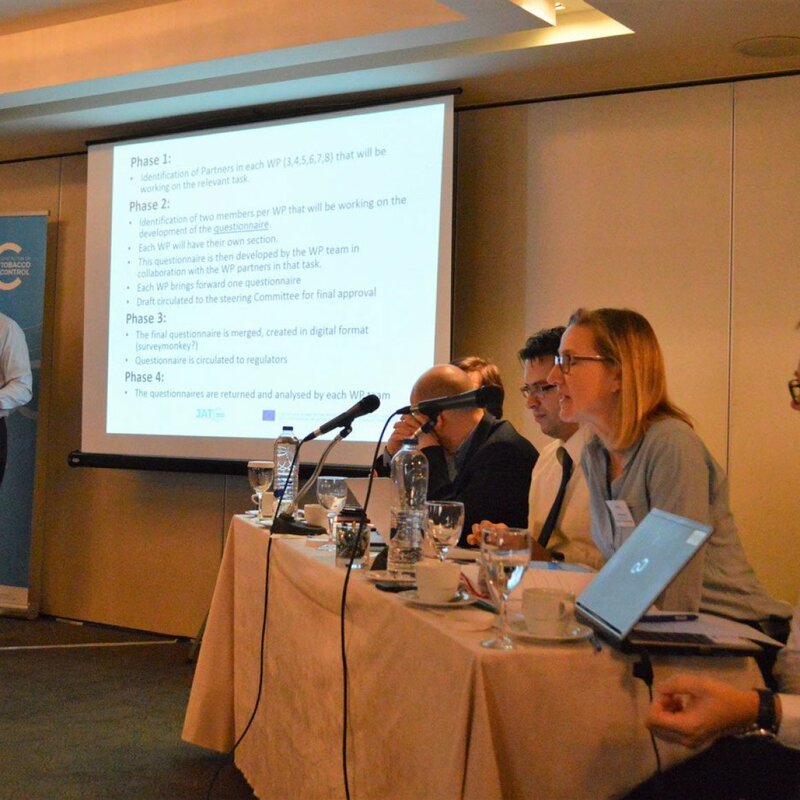 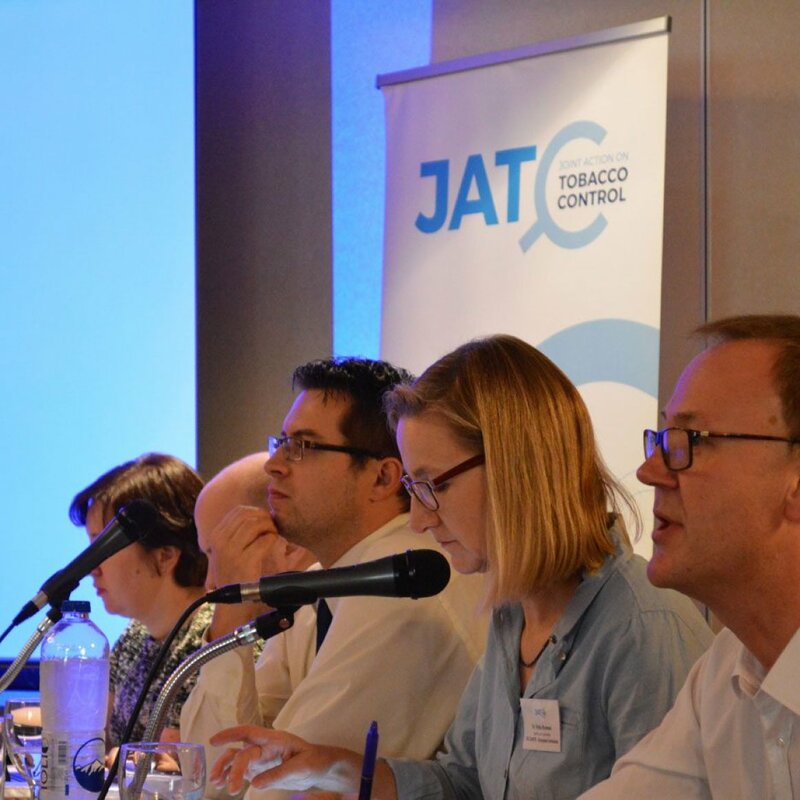 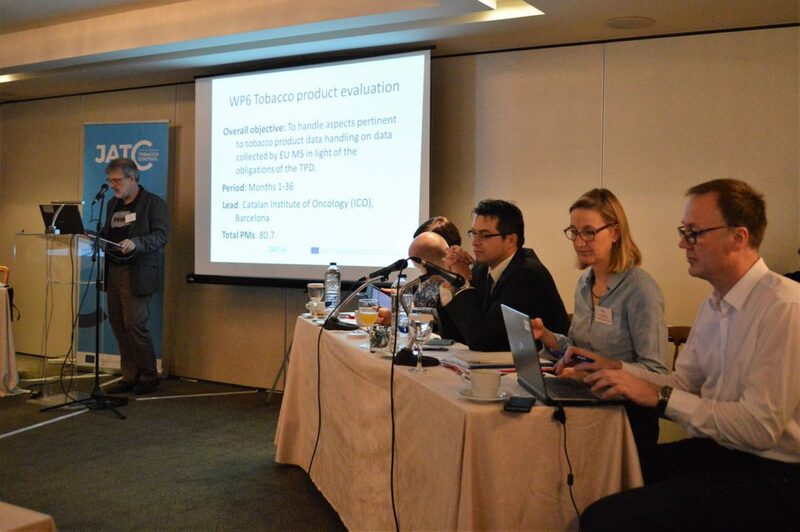 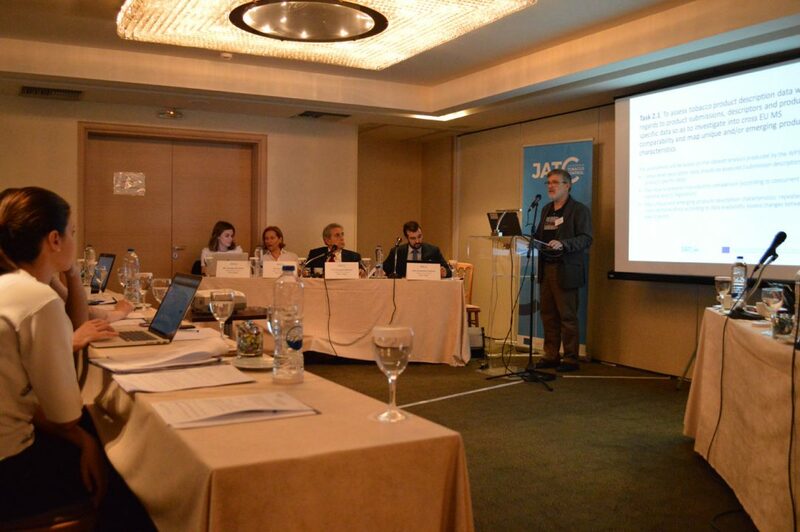 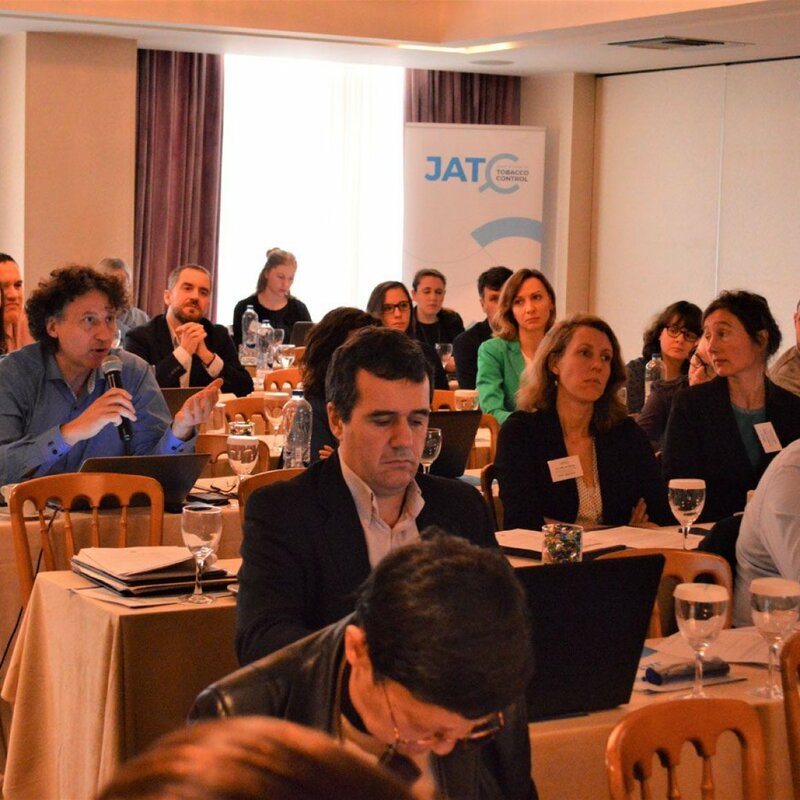 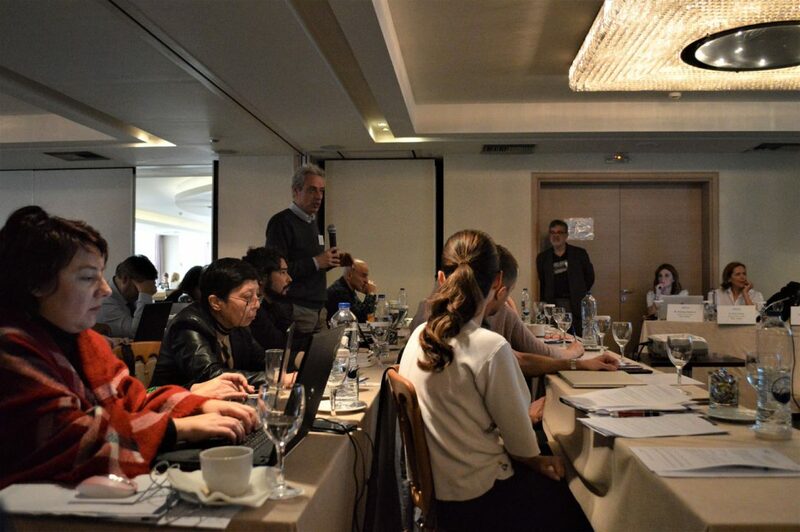 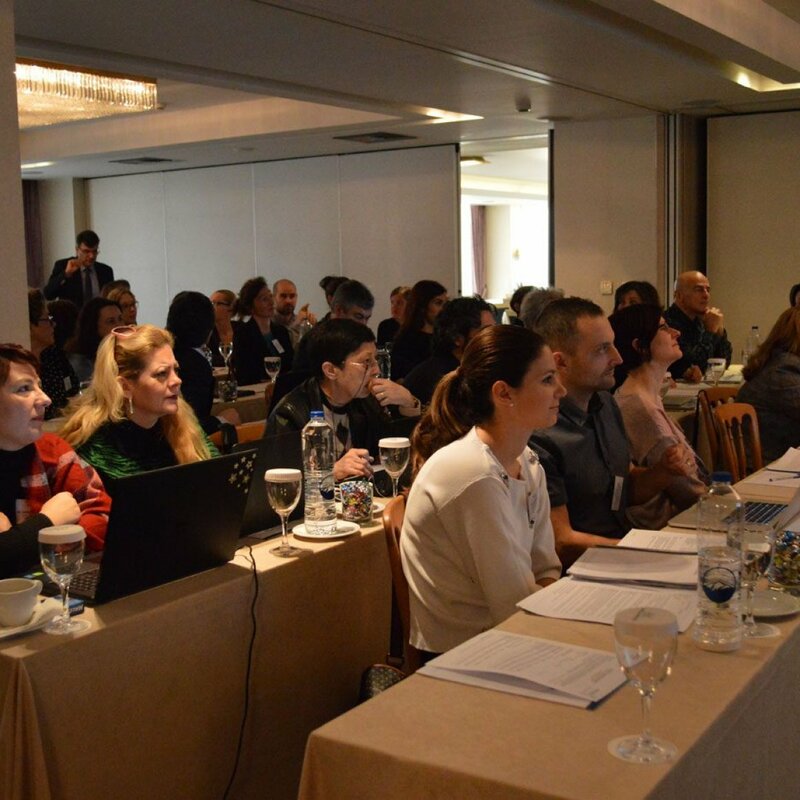 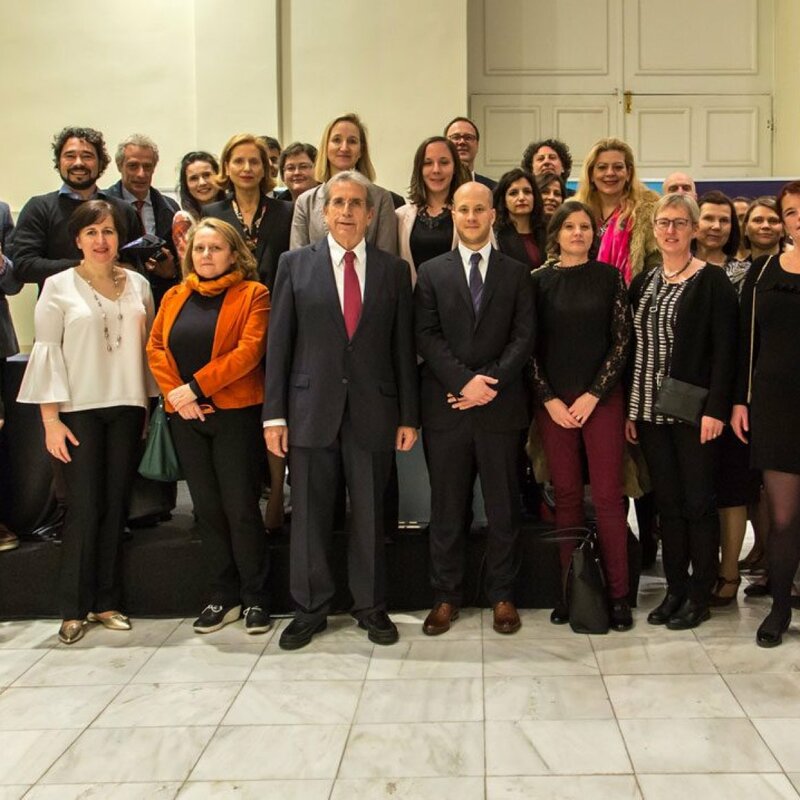 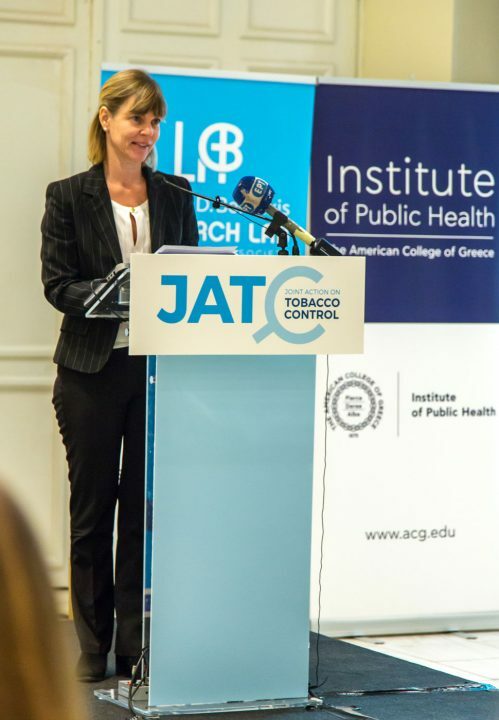 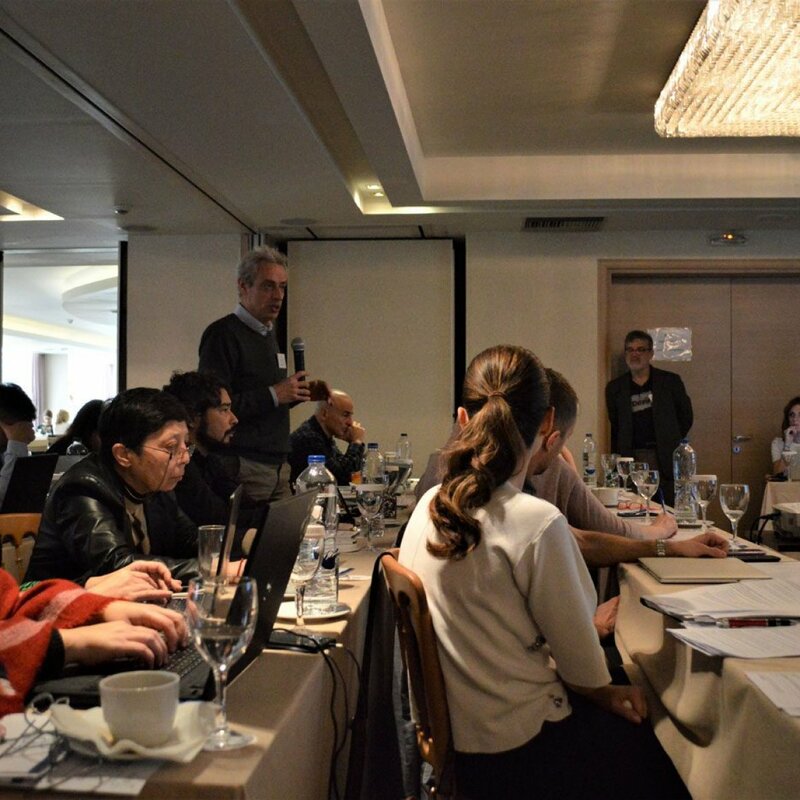 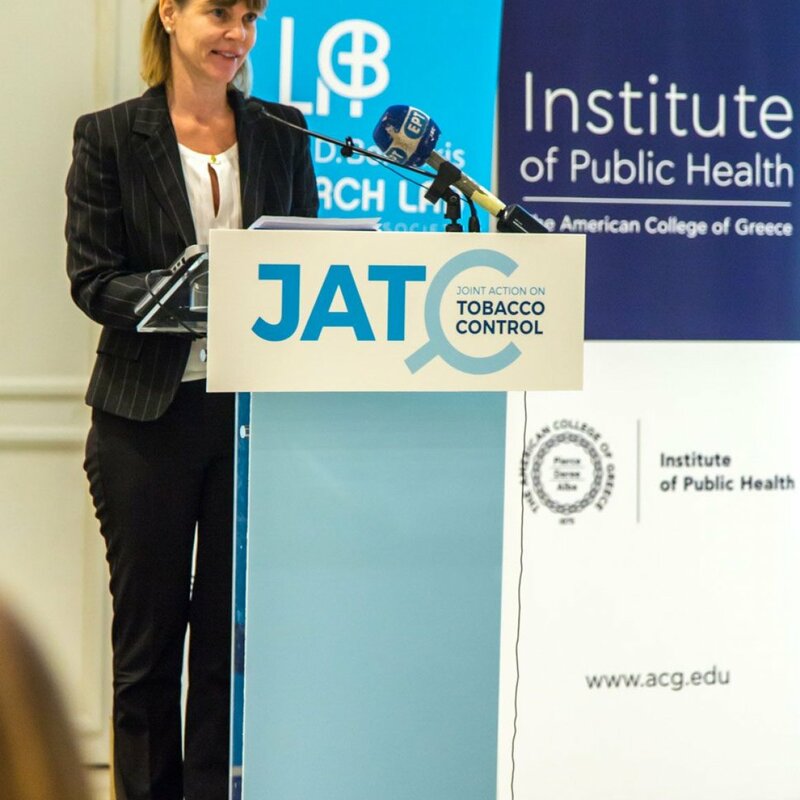 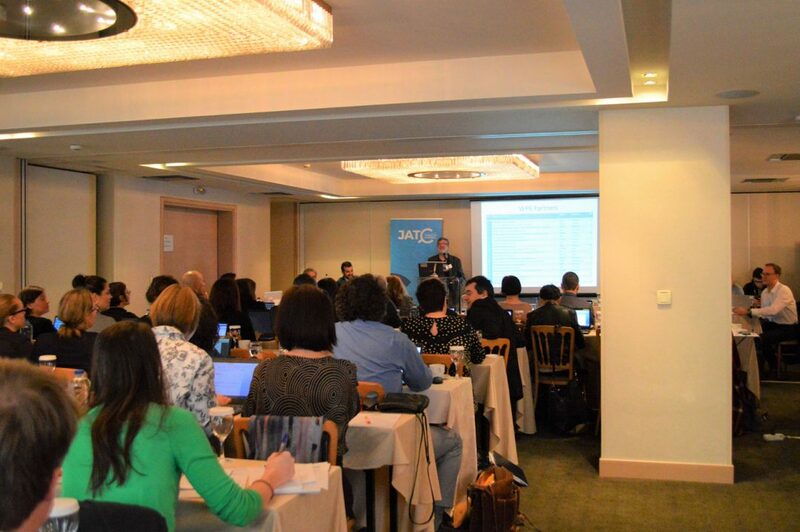 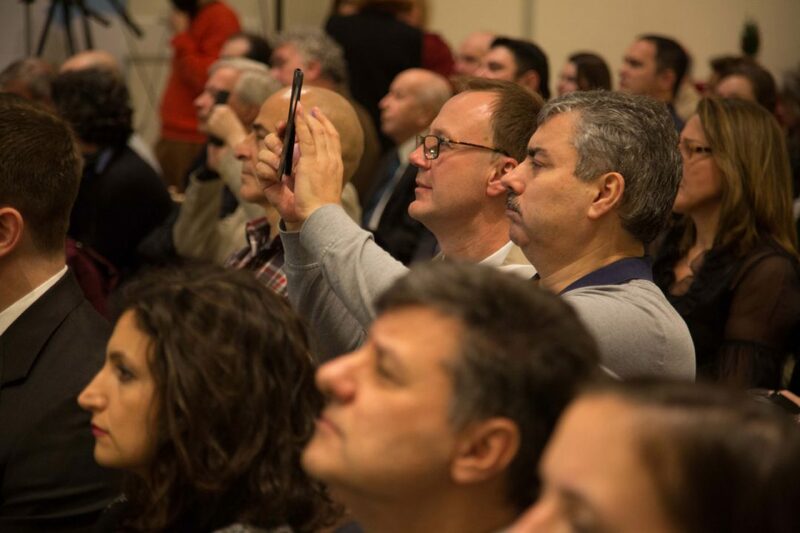 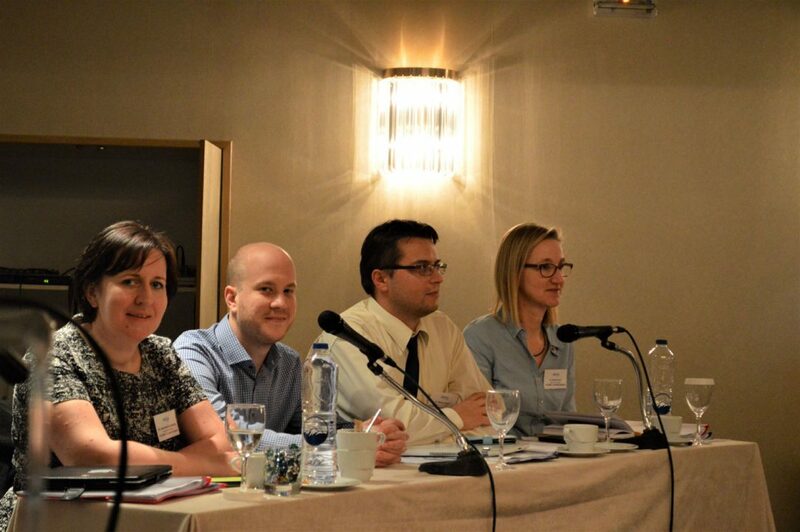 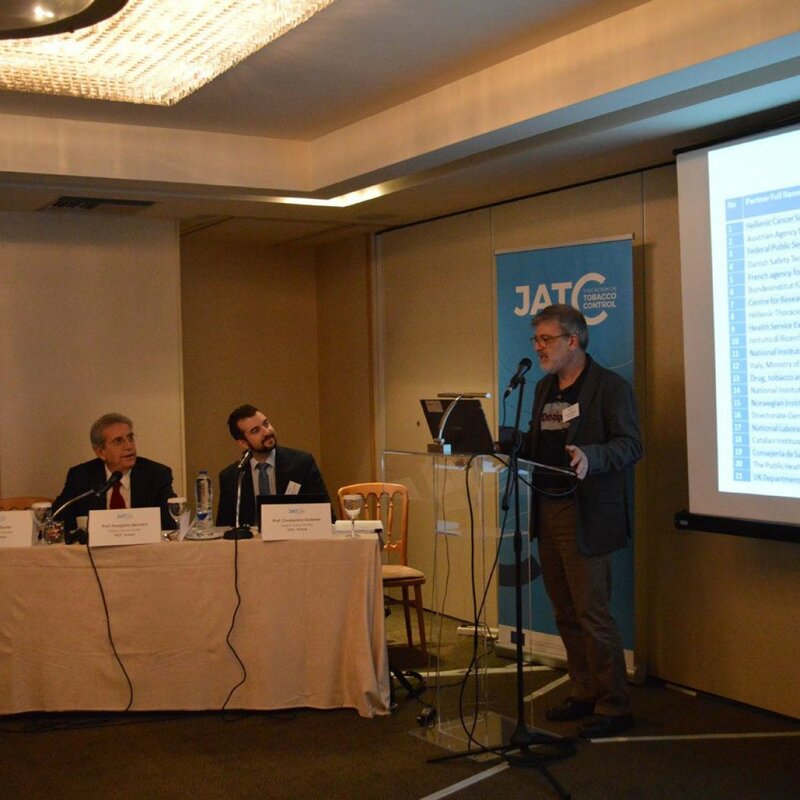 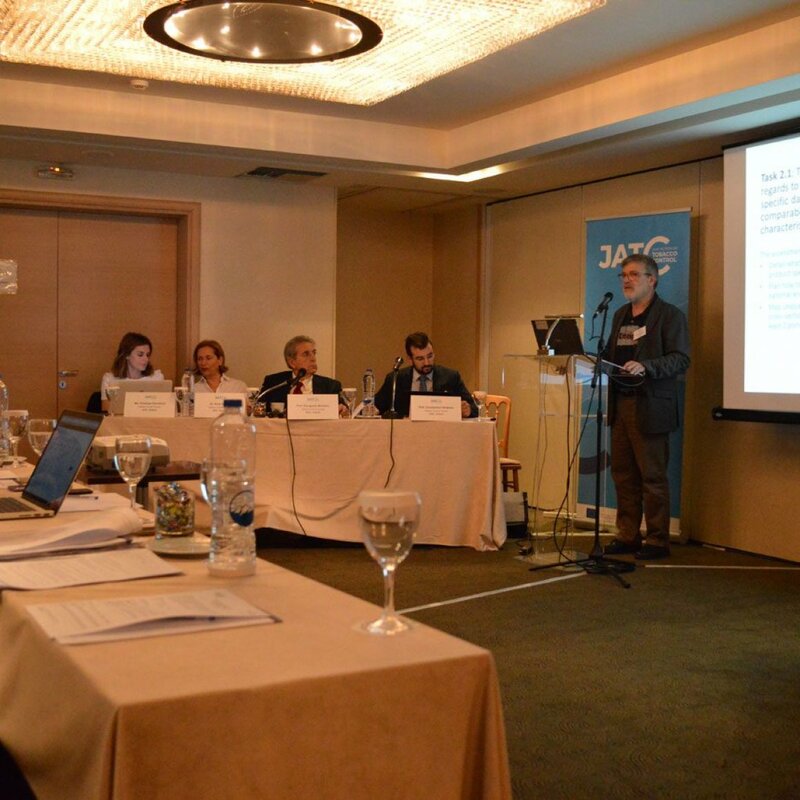 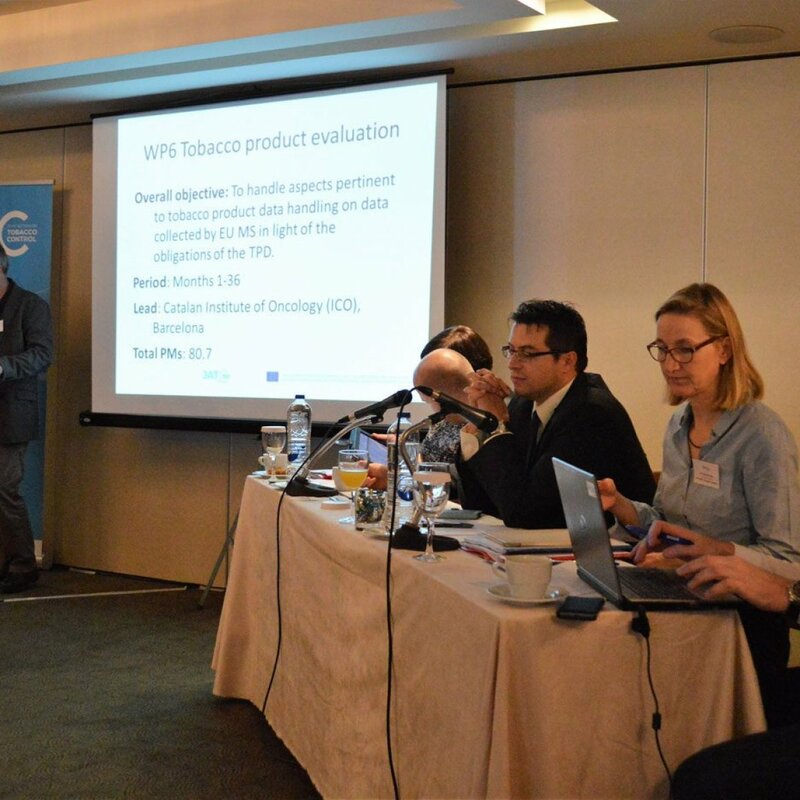 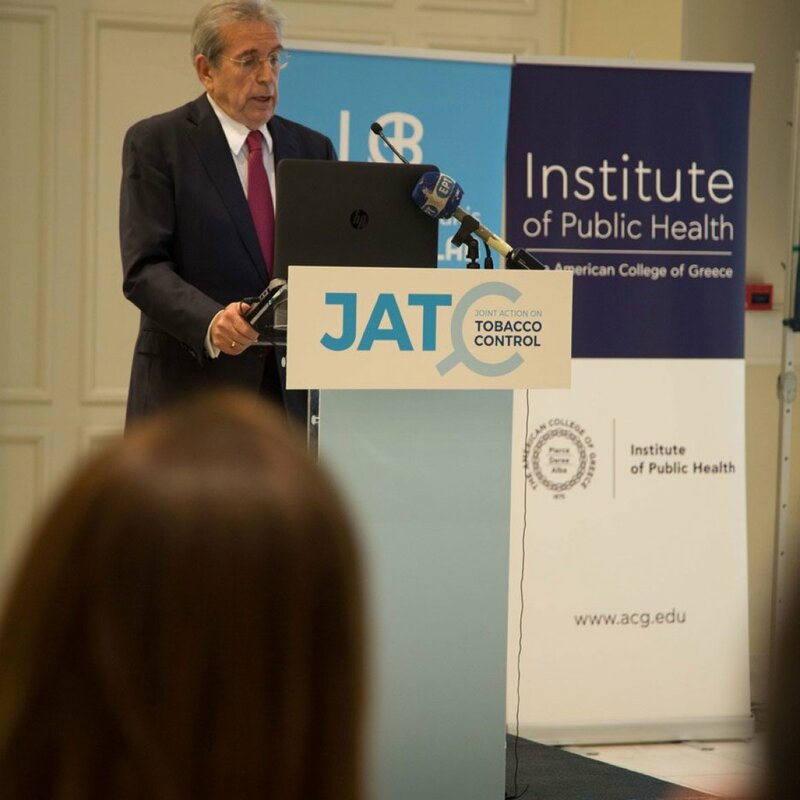 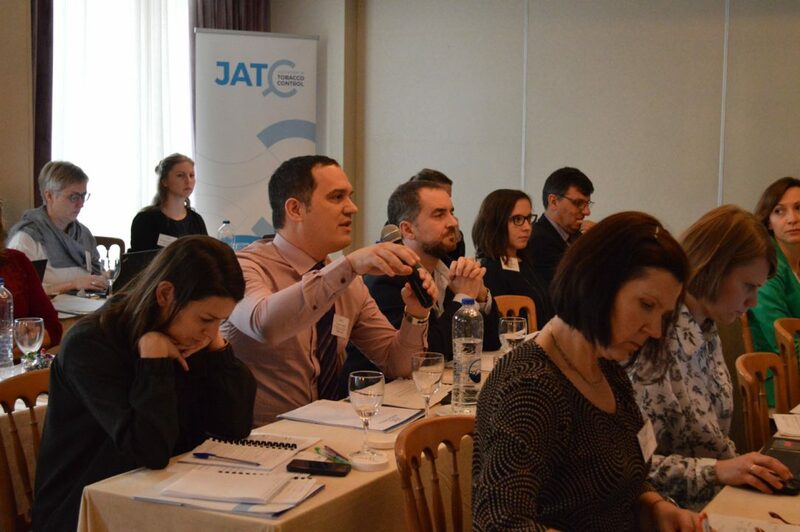 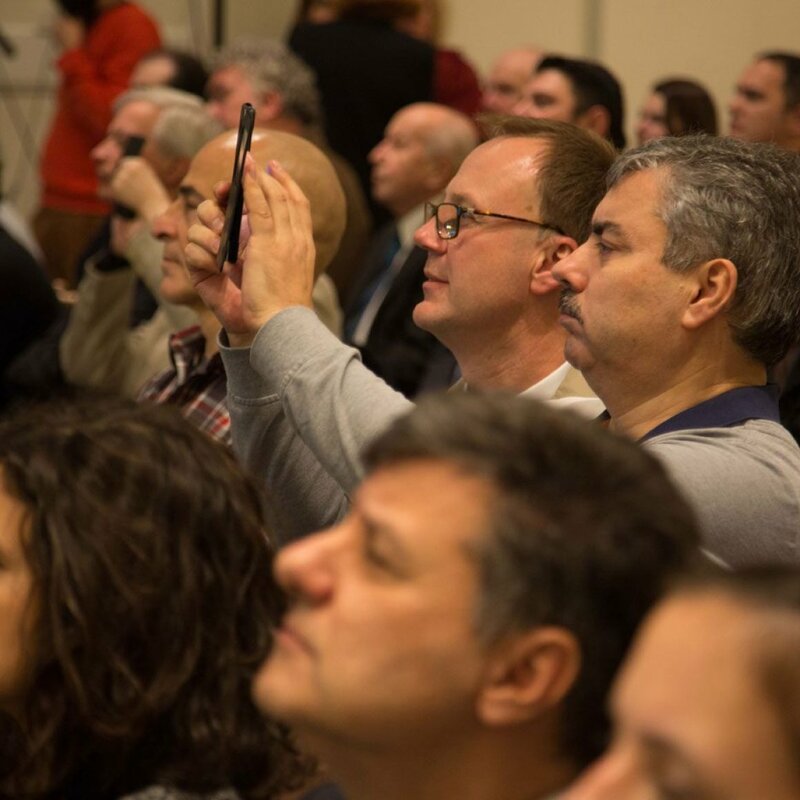 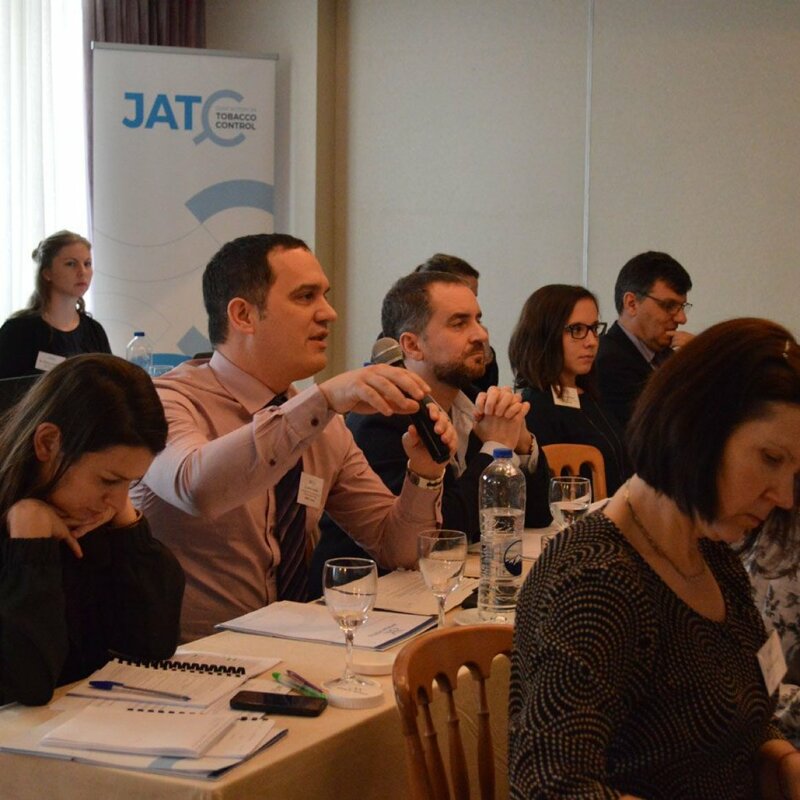 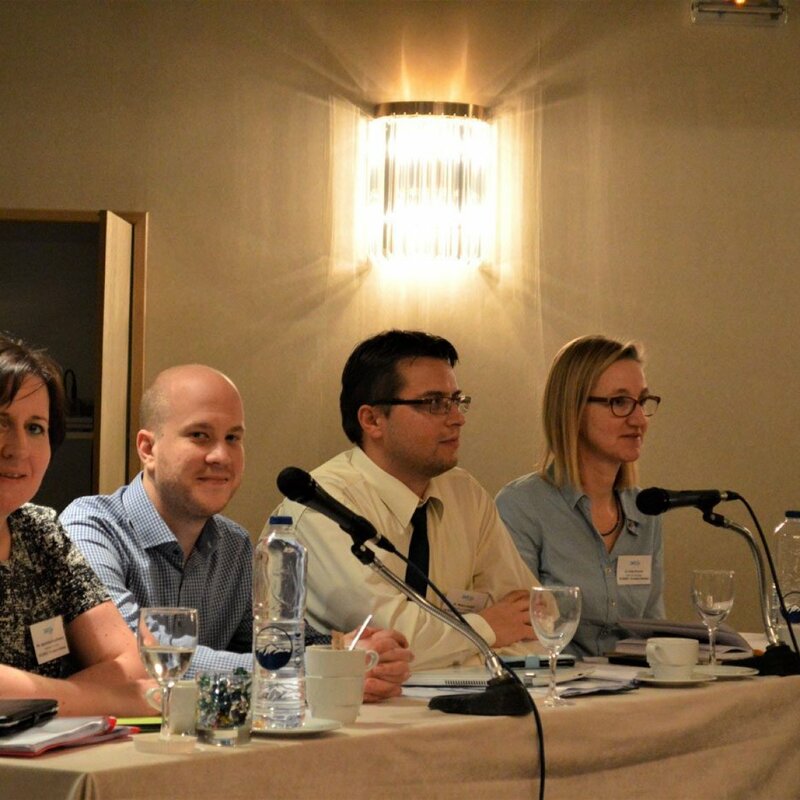 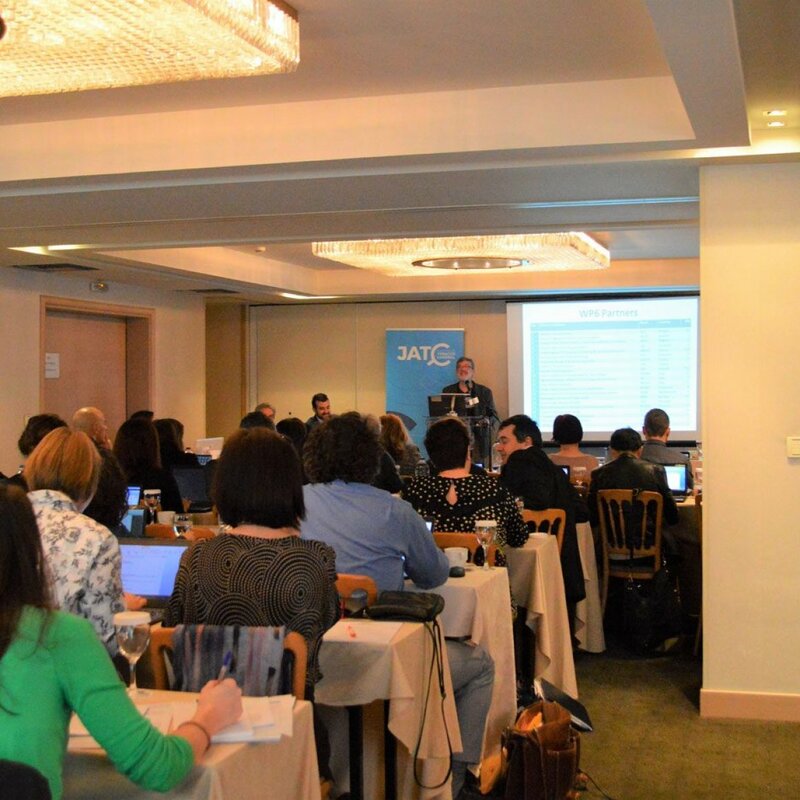 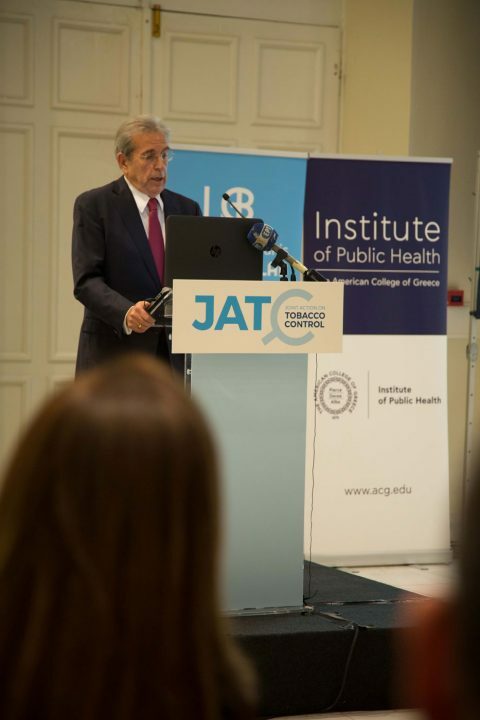 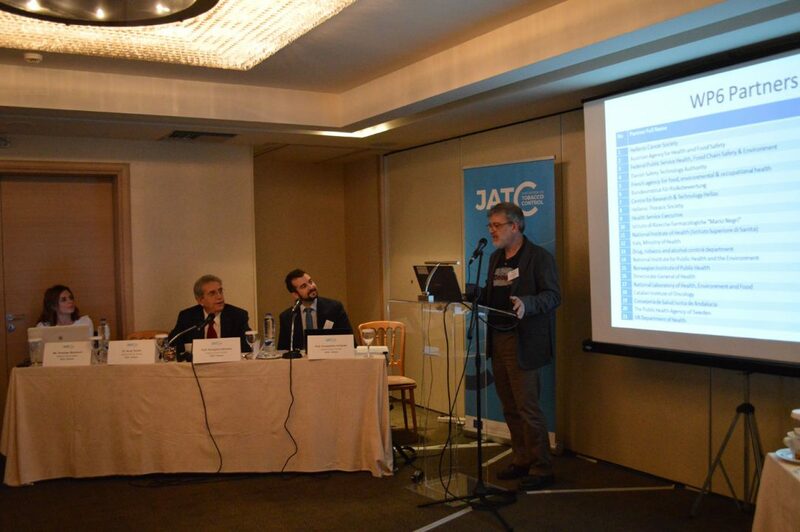 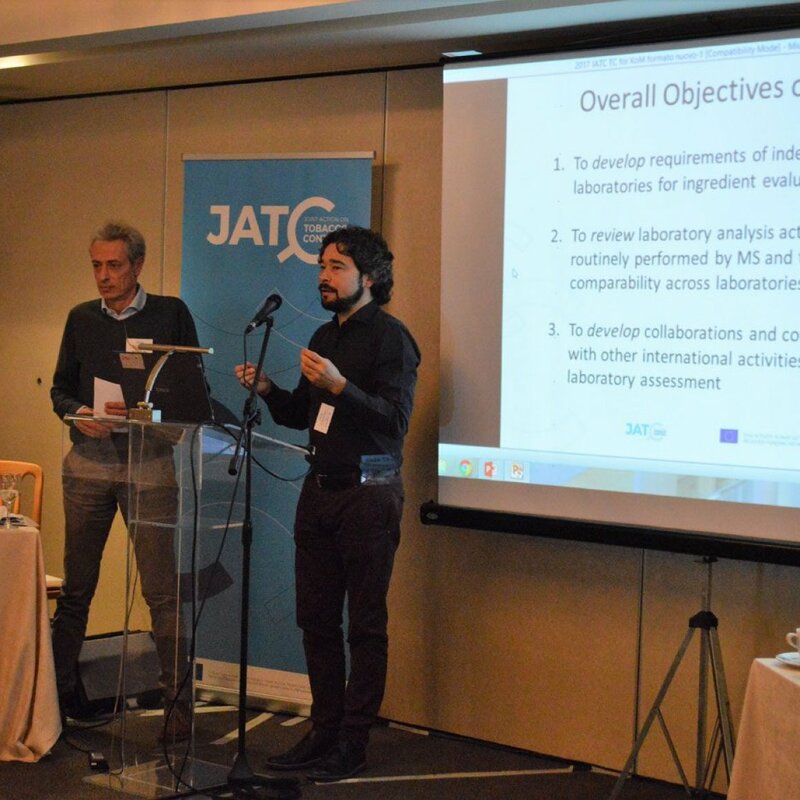 The Joint Action on Tobacco Control (JATC) Kick-off Meeting took place in Athens, Greece, during December 11-13, 2017, hosted by the JATC Coordination Team of the Hellenic Cancer Society. 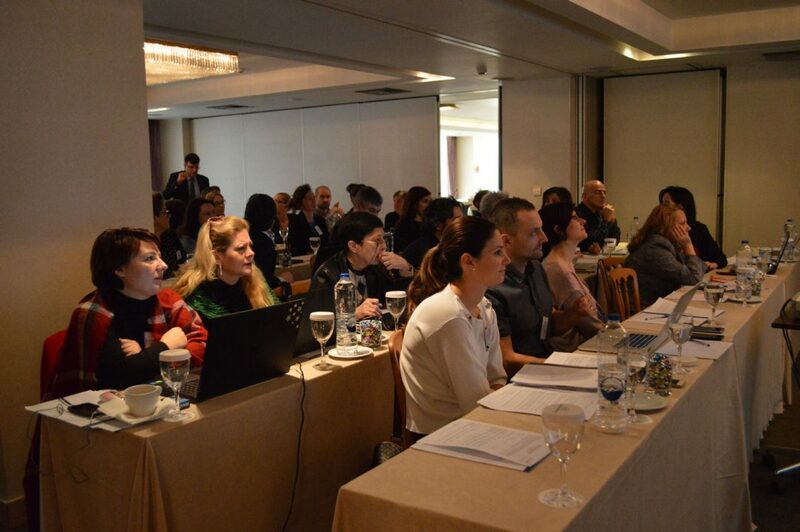 70 participants from all over Europe and the EC DG Sante and CHAFEA representatives had the chance to meet in person and start a very productive collaboration on the upcoming demanding project’s tasks. 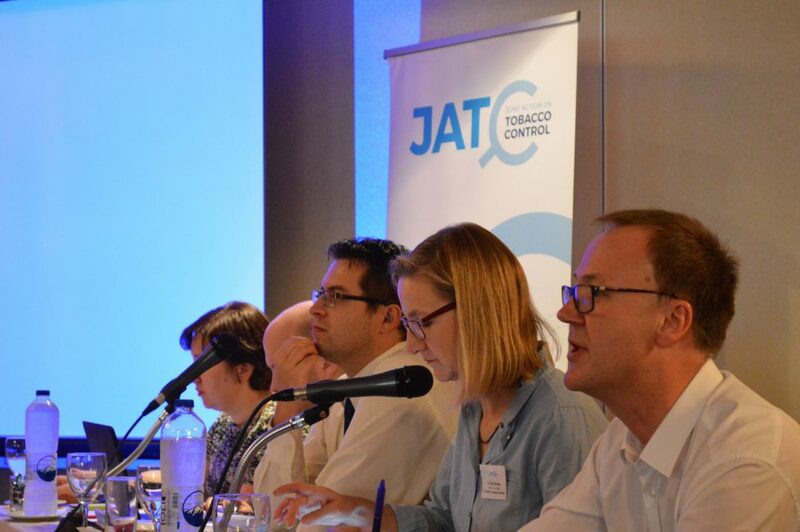 During the meetings, all JATC Work Package leaders presented their 3 year action plan and shared ideas and valuable experience with other beneficiaries and partners on how to best serve the project’s aims. 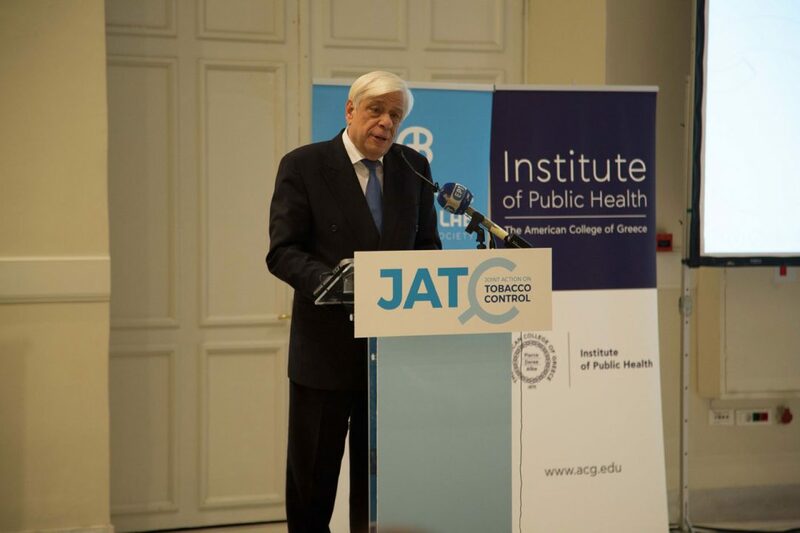 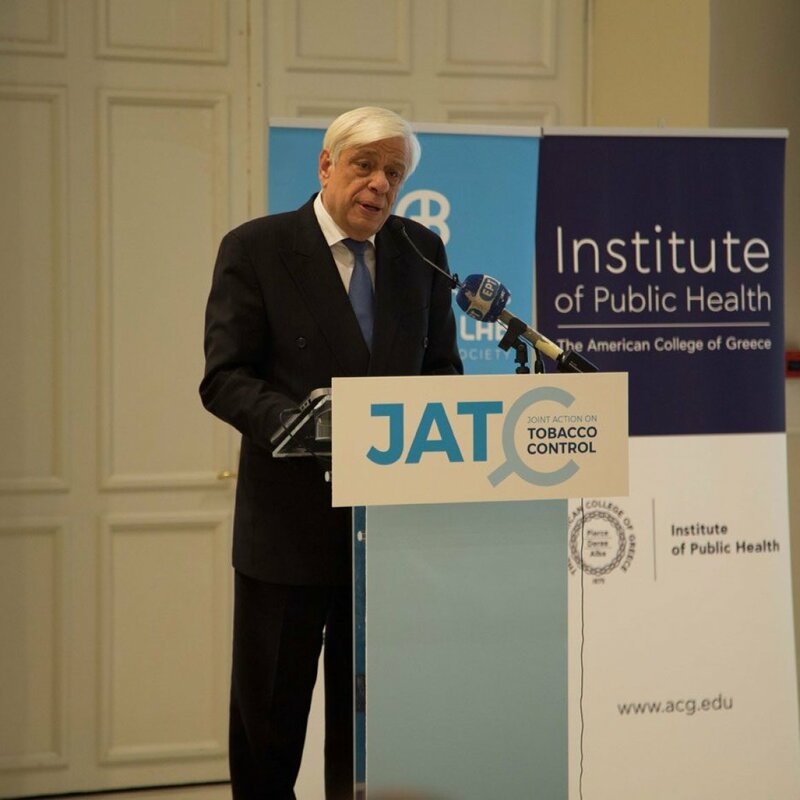 The official JATC Opening Ceremony was held at the historic venue of Zappeion Megaron, during which H.E the President of the Hellenic Republic Mr. Prokopios Pavlopoulos, declared his support towards tobacco control and prevention, emphasizing his concern about the tobacco addiction, particularly in the case of young people. 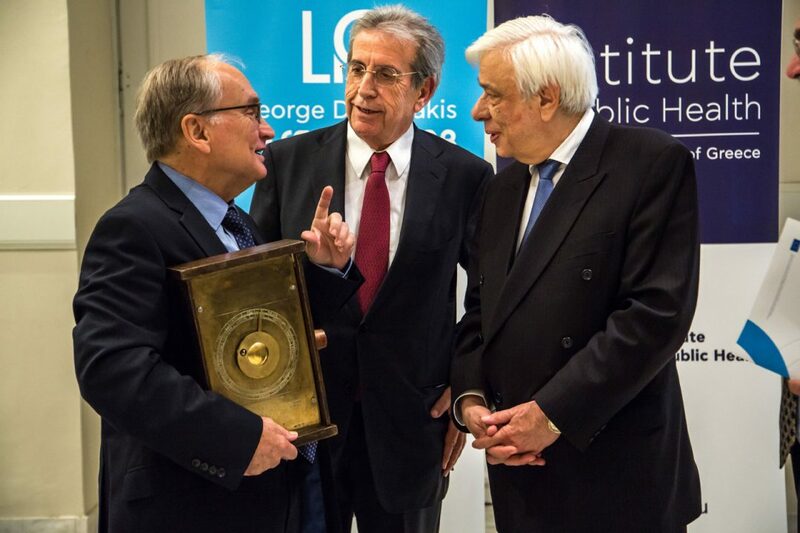 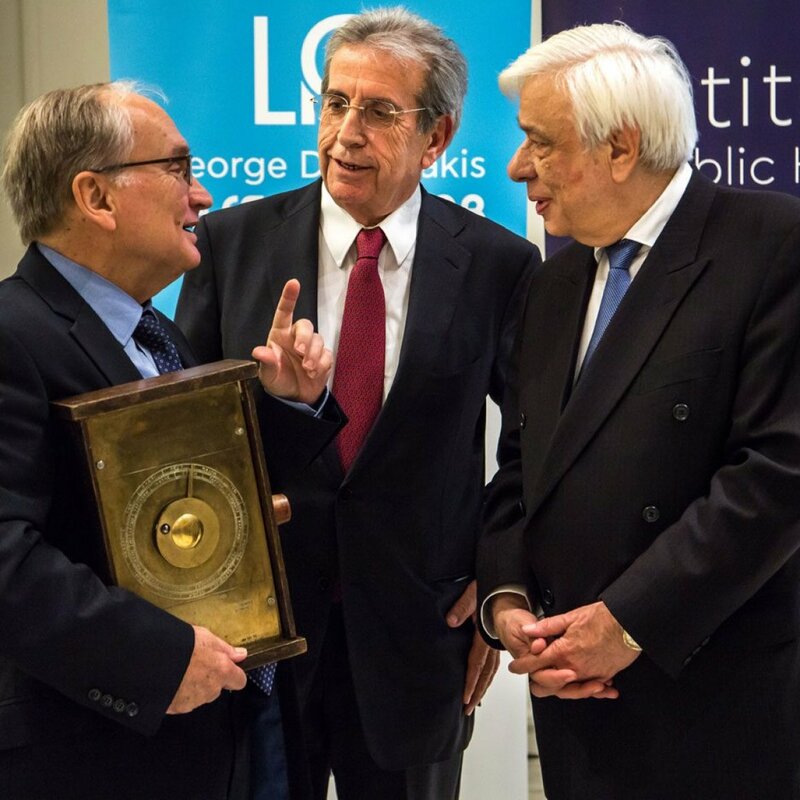 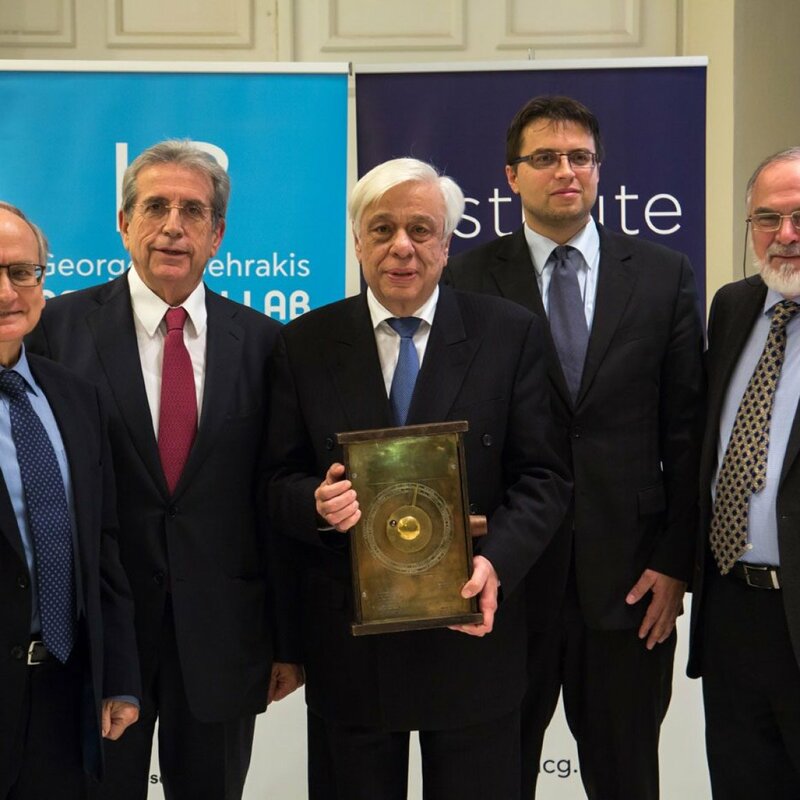 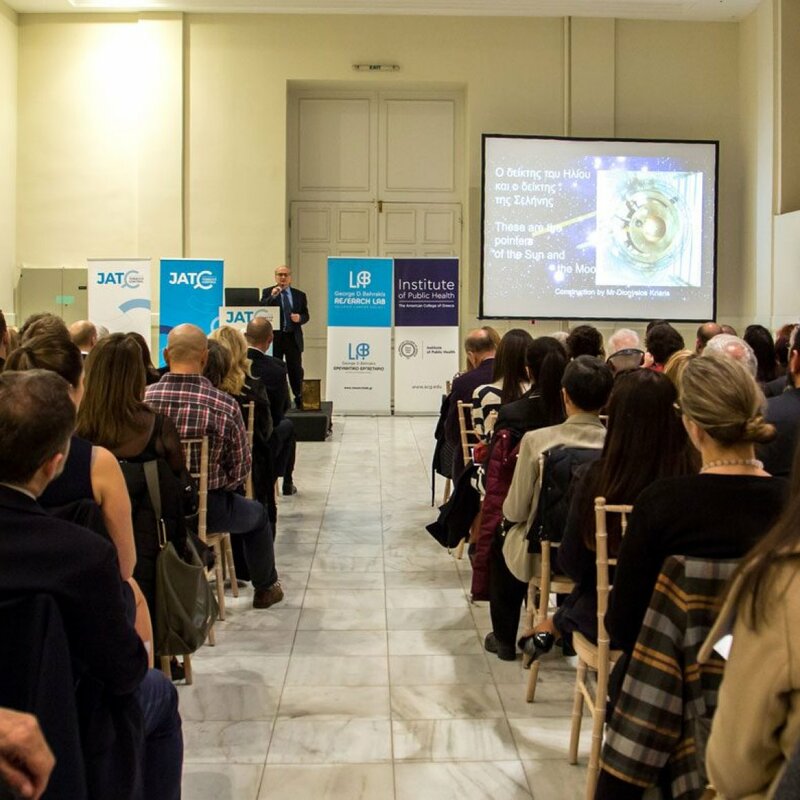 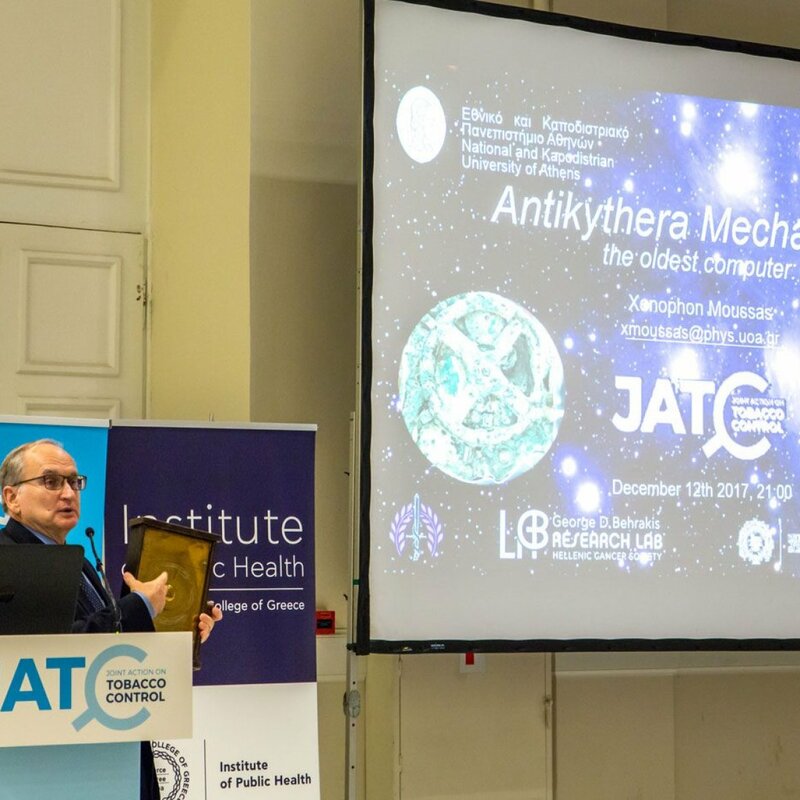 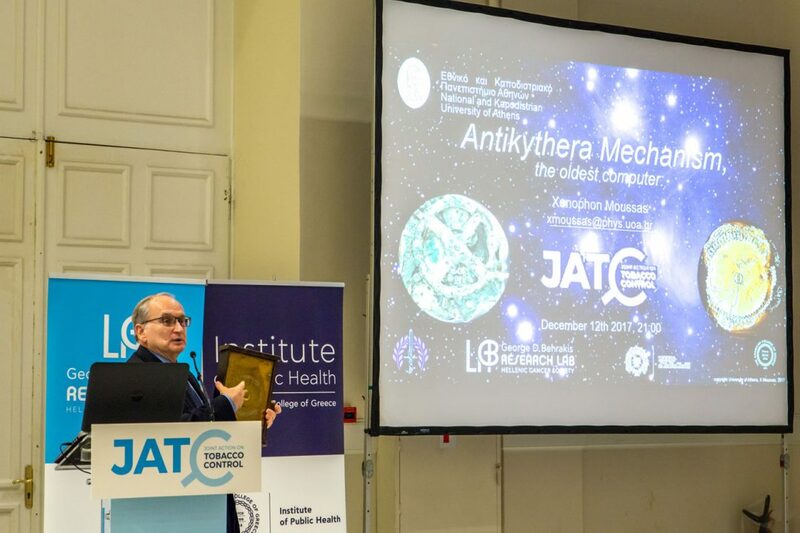 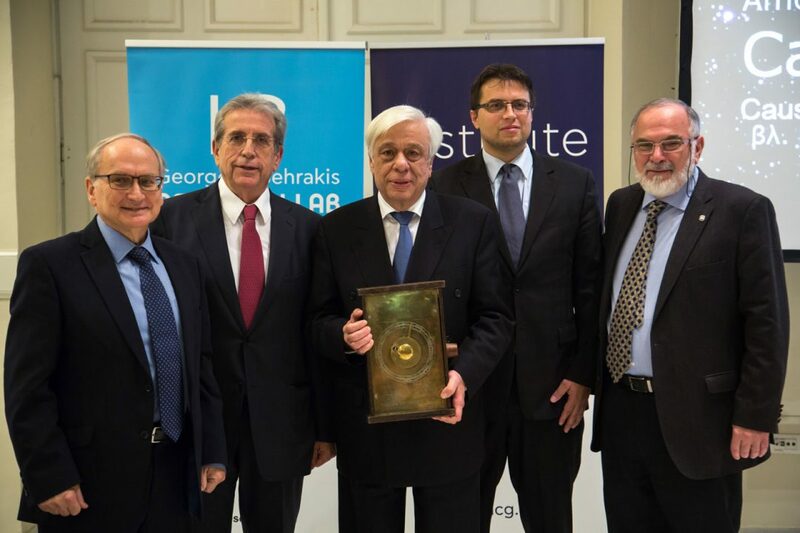 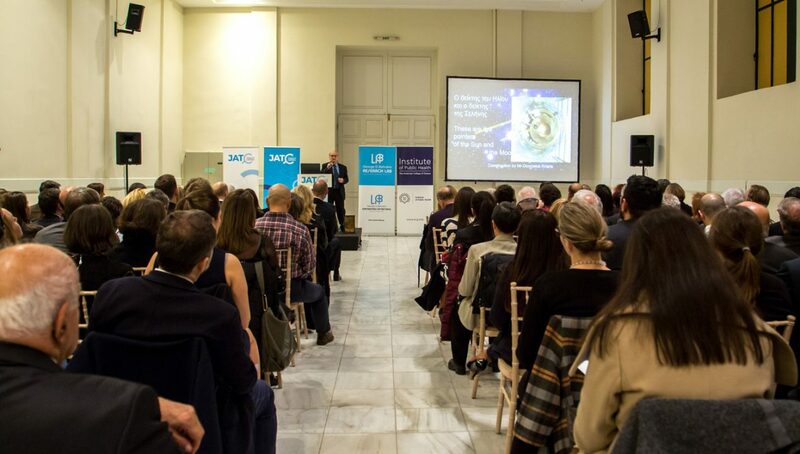 Keynote Speaker of the event was Professor of Space Physics, Mr. Xenophon Moussas, with his lecture entitled “Antikythera Mechanism, The oldest Computer”. 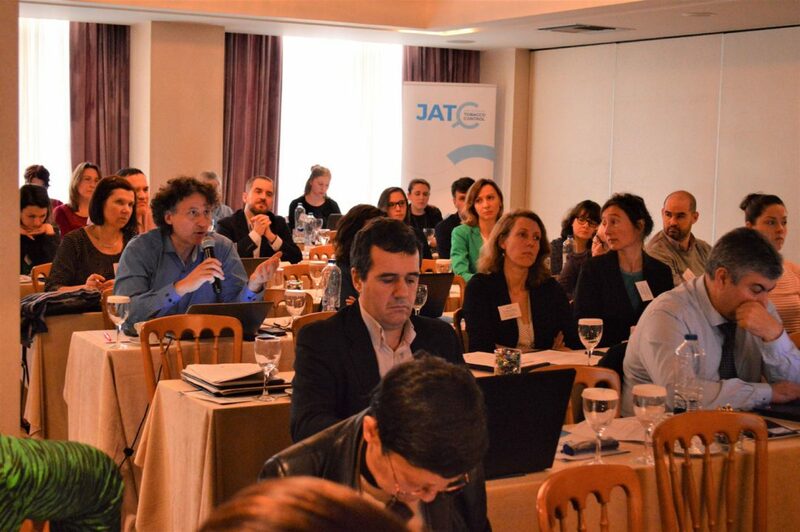 The event got extensive coverage thanks to the media representatives who attended.